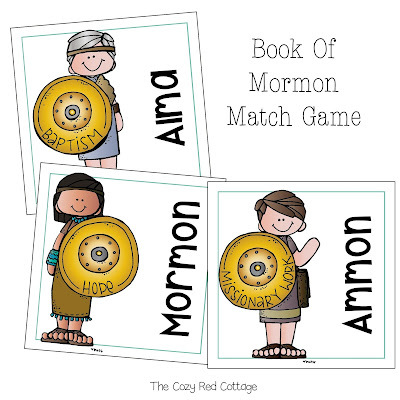 I have a fun match game that would be perfect to play during General Conference. You can find the FREE download below. 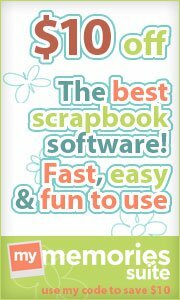 Print on cardstock and cut the cards apart. Take turns finding the match to your favorite Book of Mormon heroes. I created this set originally for Activity Days and will be sharing all the details soon! Graphics are from the amazing Melonheadz's Graphics and Fonts are from Kimberly Geswein Fonts.